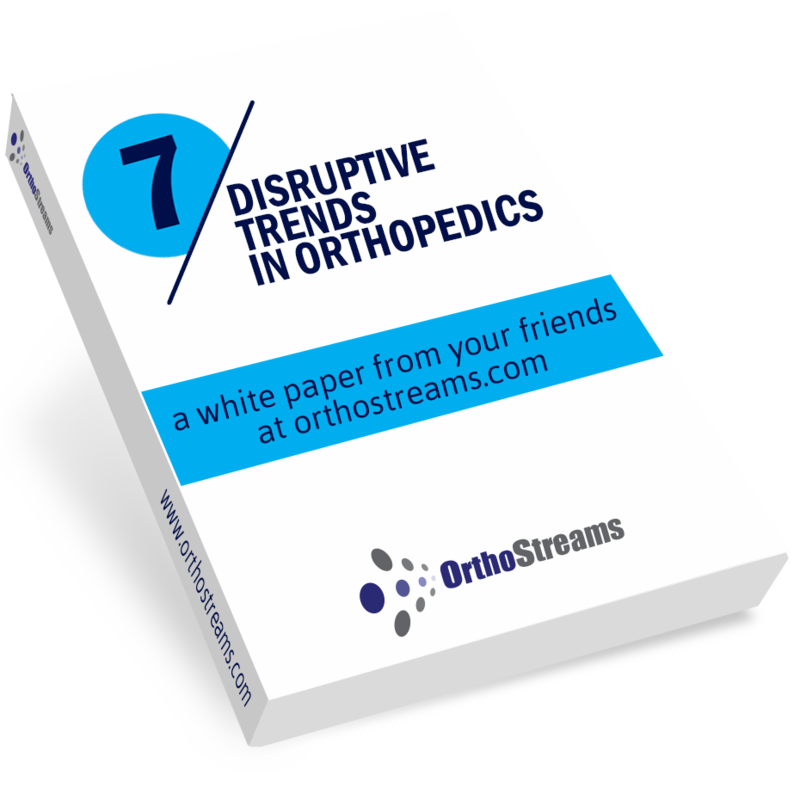 When will AI replace the Orthopedic Rep? There have been significant advances in consumer adoption of Artificial Intelligence (AI) and Machine Learning (ML) technologies in the past few years. The widespread adoption of these technologies in the consumer market in the past few years i.e. Amazon Echo and Google Home, has shown that they can be used for common day-to-day tasks. There is a major push to adopt AI and ML technologies in healthcare to improve efficiencies and costs. The human sales representative has served a valuable role in helping surgeons and operating room staff with selection and use of appropriate medical devices and instruments for insertion of medical devices in the human body. 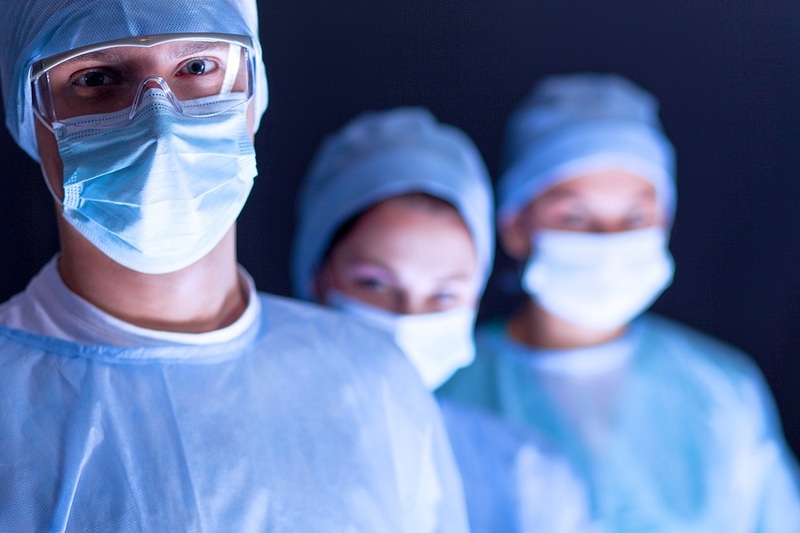 However, the presence of a human sales representative in the operating room comes at an enormous expense. In an era where healthcare expenses have been escalating, cost containment has become especially attractive to hospitals and other healthcare service providers. According to the Centers for Medicare and Medicaid (CMS) healthcare expenditure is expected to reach 20% of GDP by 2025. There is increasing consensus that the spiraling healthcare expenditure in the US is unsustainable in the long-term. It is more than likely that in the very near future, AI will replace some if not all of the knowledge services provided by the medical device sales representatives. The medical device sales representative’s role in the operating room is an area ripe for innovation and change as it is essentially a knowledge-based service. In the US, most medical device sales representatives manage the use of their medical device from inventory management to providing knowledge of their product to the operating room staff and surgeon. In fact, a large proportion of them spend inordinate amount of time just hanging around in the operating room lounge, waiting for the few minutes when their services are needed during a portion of the surgery. Yes, they do provide a useful service of being available when the surgeon or operating room staff has any questions about their product or to troubleshoot any issues arising during surgery. Innovative use of AI can eliminate most if not all of the services provided by the medical device sales representative in the operating room. For instance, a device like Amazon Echo Show could be used to not only answer all the questions about the medical device product but also actually show product info and videos. In response to a question, the AI device could even give a video demonstration of the solution to the problem. For instance, a surgeon or assistant could shout out a medical device related question across the room to the to the AI device similar to Amazon Echo Show. The multiple microphones on the AI device using beamforming technology and noise cancellation technology would be able to hear the voice and come up with an answer regarding the medical device, based on the information already stored on the cloud. Similarly, radiofrequency identification (RFID) technology can be harnessed to work closely with the AI device to monitor and track inventory. So, what is the future of the medical device sales representative? Medical device companies with a long-term vision will start working towards incorporating modern technologies like AI and ML, thereby freeing up the human workforce to cater to other tasks that require soft skills. For instance, the sales representative can do the task of selling new products and interacting with existing providers as well as seeking out new users for their products.